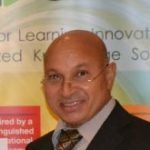 The Center for Learning Innovations and Customized Knowledge Solutions (CLICKS) is proud to announce that Professor Francisco Marmolejo, the World Bank’s Lead Tertiary Education Specialist and one of its most senior officials in higher education has recently joined its International Advisory Board. Professor Marmolejo provides advice and support to country-level related projects that the Bank has in more than 60 countries and has been heavily engaged across the Arab Region on major projects related to governance and quality assurance. CLICKS International Advisory Board was formed in 2012 to function as an external international advisory group to help steer the strategic directions of the Center and support its growth and development through the provision of various strategic contributions including giving regular advise on specific strategic issues, contributing with ideas and thoughts on CLICKS’s future vision, overseeing the growth and development of the center, assisting in positioning the center both regionally and globally and supporting with the establishment of relevant partnerships and collaborations. 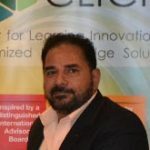 Members of the Advisory Board are carefully selected based on their vast expertise, their accomplishments and their willingness to commit and contribute the achievement of CLICKS’s mission. 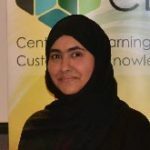 They act as global knowledge experts and informed advisors on issues of importance to the center as it continues to grow its portfolio of activities and expand into new geographies. Professor Marmolejo appointment to the Board brings additional significant value in a number of key areas of interest to the Center; beyond his active work at the World Bank he has assumed several senior international roles including serving as founding Executive Director of the Consortium for North American Higher Education Collaboration; worked as an International Consultant at the Organization for Economic Cooperation and Development (OECD) in France and held a number of senior positions including acting as Vice President for Administration and Academic Vice President Positions at the University of the Americas in Mexico. He was also a fellow of the American Council on Education and is appointed on numerous advisory boards and committees at a variety of universities and organizations, including the International Association of Universities, the American Council on Education’s Commission on International Initiatives and NAFSA. “Our new advisory board member brings in addition to his noteworthy global rich experience in the higher education sector, a unique set of skills and qualifications; I am confident that along the expertise of exsistig Board Members, the Center will be able to achieve its strategic priorities in the coming few years. 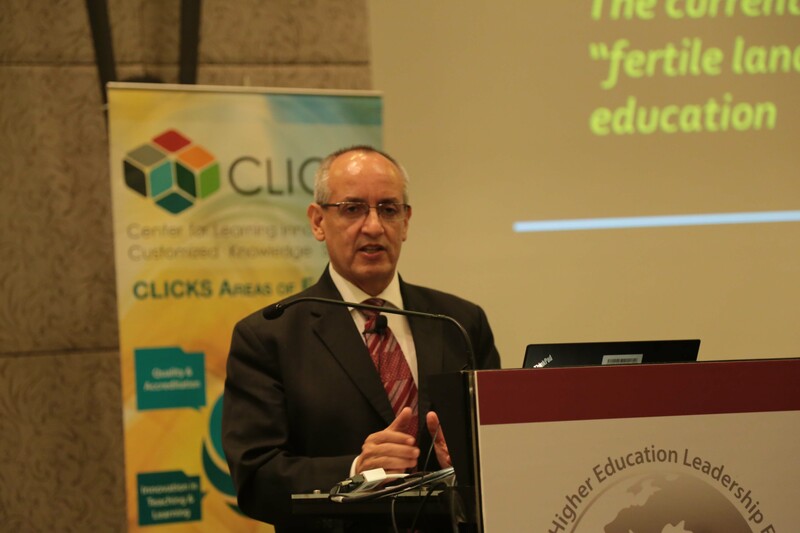 We feel much honored to have Dr. Francisco on board with us and look forward to working with him on continuing to grow the Center’s activities and presence both regionally and internationally.” Said Dr. Narimane Hadj-Hamou, Founder and CEO of CLICKS.